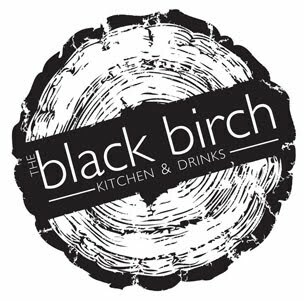 The Black Birch... I quickly salivate at the utterance of it's name. To some, it is a genus of North American tree. To others in the New England area, it is the foodie mecca. 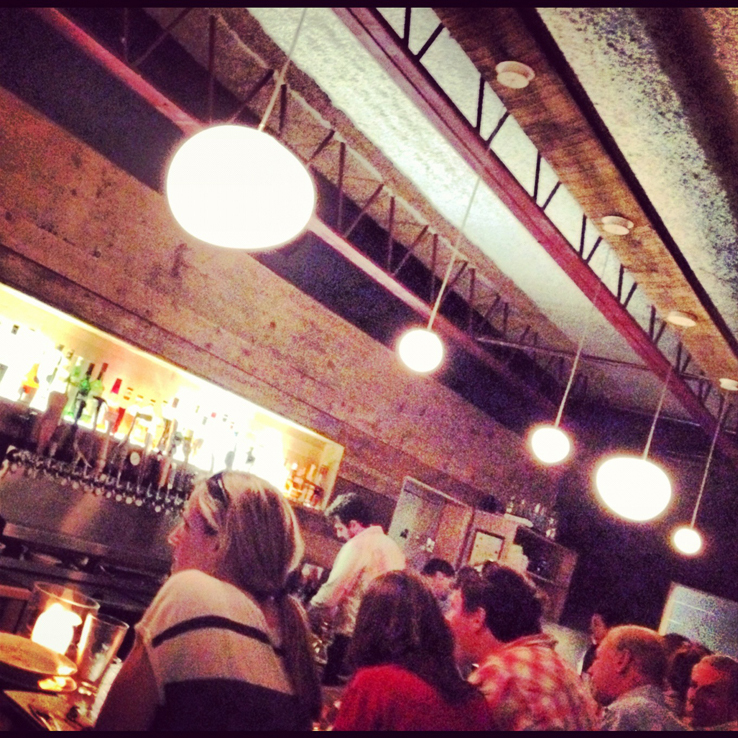 A dimly lit haven for those seeking the most comforting, yet brilliant food, along with the most ambitious beer and spirit menu on the East Coast. It is located in the quaint downtown of Kittery, Maine, just 4 miles north of downtown Portsmouth, NH. The only way to spot the restaurant is to get out of your car and search for the carved wooden sign resting against the glass window. The setting offers an industrial twist on a rustic New England gastropub combining dark woods with brushed metals and hand crafted fixtures. The bar is equipped with approximately two dozen hand selected (constantly rotated) craft beers from all over the world, as well as an eclectic spirits list. The seating is cozy (50-80 capacity), but it sparks this incredible dialogue between veteran and rookie patrons asking each other whatʼs good on the menu today or how hoppy the IPA is that youʼre drinking. The bartender also has vintage vinyl spinning in the background as you enjoy your meal. I will admit, the reason I travel to this restaurant is because as a beer geek their beer menu is something to be reckoned with. I was able to try two very different but very tasty brews. First, I had a glass of Allagashʼs Conﬂuence. A dry-hopped Golden Ale fermented with their house Belgian yeast strain as well as Brettanmoyces. It is a ridiculously balanced sweet and spicy beer with just the right amount of Belgian funk. Second, I tried Green Flashʼs Le Freak. A modern blend of a Belgian Triple with an American Imperial IPA. This beer won the Bronze at the World Beer Cup for Best American Belgo Ale. All I can say is - the BEST of both worlds, the end. Deep Fried Short Ribs, comfort food has never felt so comfortable. beer and food and visit this tiny piece of what I hope heaven to be. Don't just take our word for it, Beer Advocate Magazine Issue #66 reviewed The Black Birch as one of the top beer destinations in the Portsmouth, NH & Kittery, ME area.